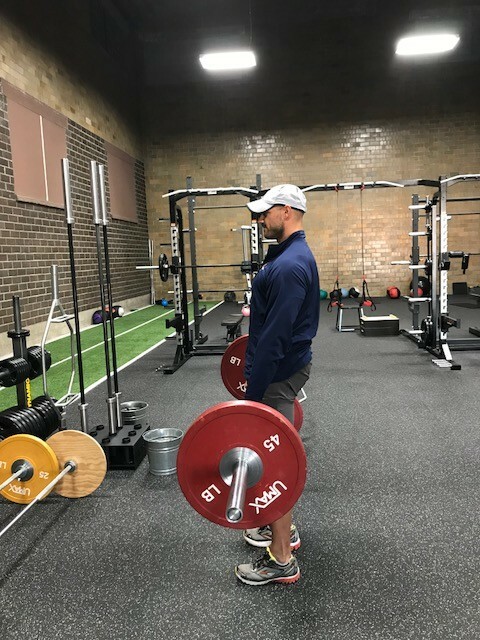 What is so powerful about strength training? In a word…Extension. We often say that what we do in the gym “undoes the sitting position,” but it is even so much more than that! 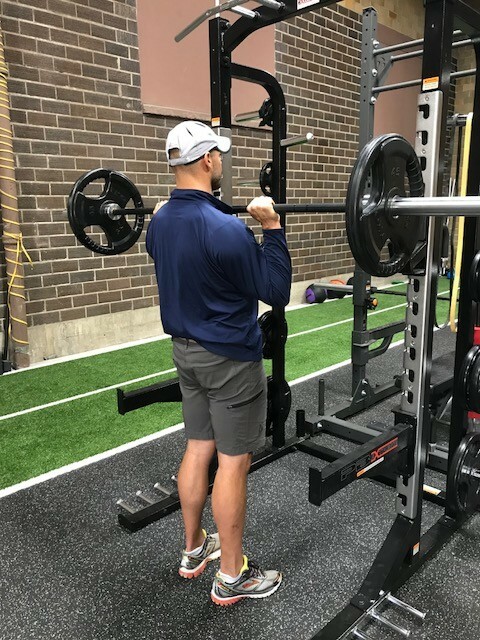 Strengthening the muscles that keep us in good posture also keep us out of pain, functioning correctly as we age and primed for sport and everyday life. Strength training, when applied correctly, works against overuse injuries, inactivity, gravity and time. That makes the weight room the fountain of youth! My three favorite exercises for keeping the body at its best are the deadlift, the pull-up and the overhead press. These exercises and their many variations are familiar to those of you who train at Valeo! The DEADLIFT is by far one of the most functional exercises and is an expression of hip extension (see pic below). 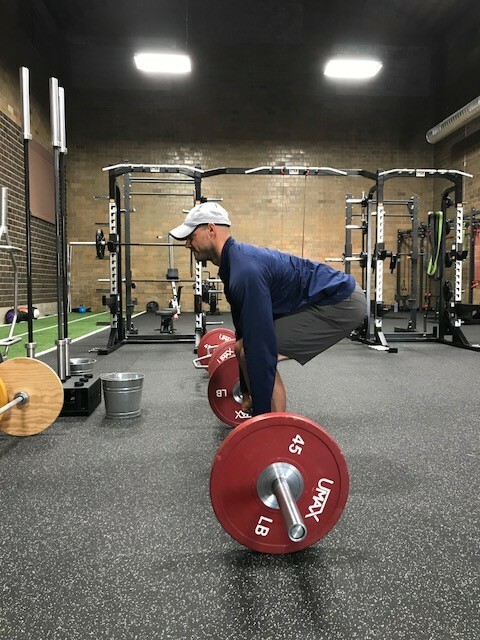 Picking heavy things or “dead weight” off the ground strengthens the core and the whole backside of the body – muscles that are crucial for helping you look, move and feel better. 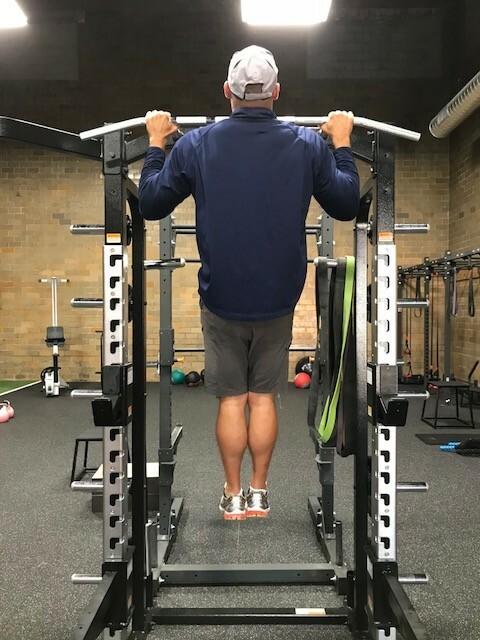 The PULL-UP – and this may be cheating here as the movement itself doesn’t appear to extend the body – but doing pull-ups STRENGTHENS the muscles that keep the upper body in extension. This helps prevent the upper back kyphotic curve of the spine we often see with age and can ease shoulder and neck tension by activating the lats properly. 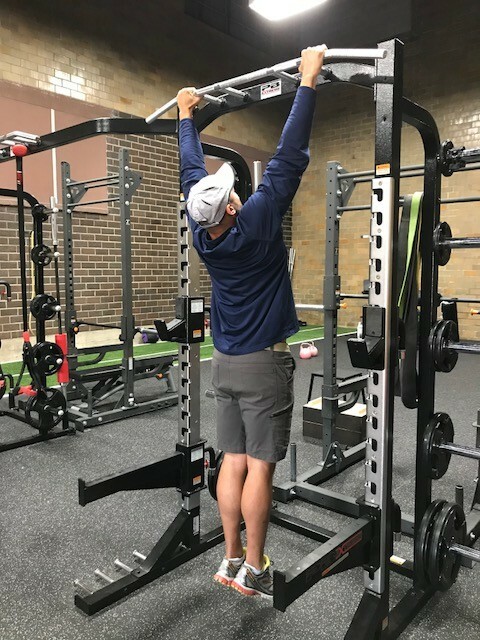 We’ll transition our members appropriately by doing lat-activating activities before progressing toward pull-up variations. 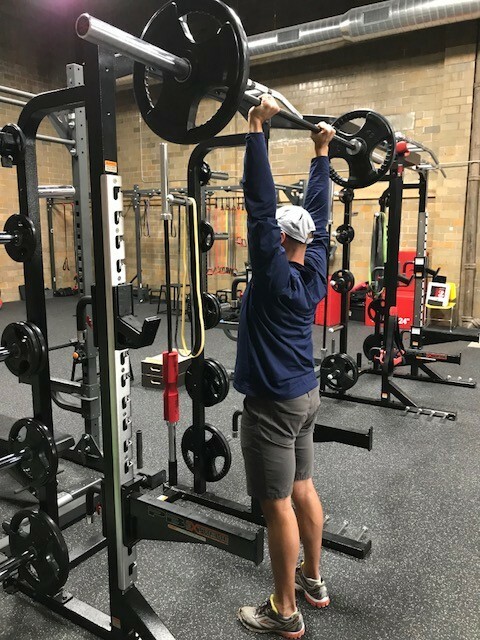 Lastly, the OVERHEAD PRESS is the quintessential expression of maximal extension. Opening up the body from the head to the feet counteracts the closed sitting position and the pull of gravity that hunches us forward when standing. So as soon as our members qualify for overhead pressing, they are doing it.